Stuart Lock is executive principal of Advantage Schools, a small MAT in Bedford. He is also principal of Bedford Free School. 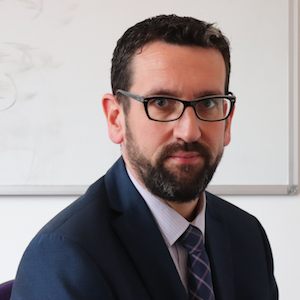 He was previously headteacher of a high-performing school in Cambridgeshire, and head of school in a school that could be characterised as a ‘classic turnaround’ in London. He has been a maths teacher for 20 years. BFS is known for it’s robust approach to discipline, including ‘silent corridors’, teacher-authority as paramount, and very strong routines and structures to allow 100 per cent of time to be spent on learning.